After fifteen rounds of Standard, with a total of 1,238 others eliminated, only eight players remained in the running for the fame and the fortune, the title and the trophy. Find out more about these people here! 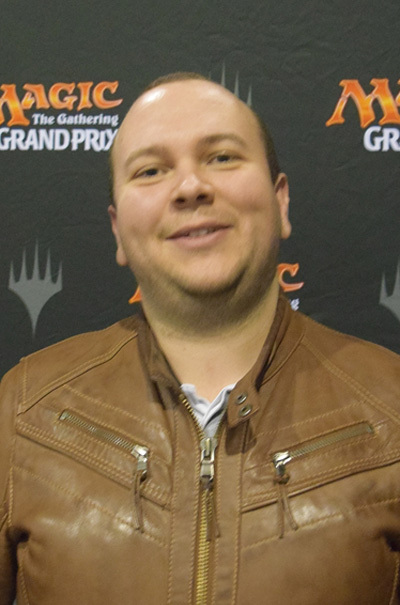 Champion Grand Prix Utrecht 2017, Top 48 Pro Tour Aether Revolt, Top 24 Pro Tour Ixalan. Four-Color Temur, really strong deck. The Scarab God, that card just wins them all! Confiscation Coup. I'm beating you with your own cards! Won packs at Rhich Hagon's Trivia Game Show. Also, Bronze pro. Sultai Energy. No time to test, and this was closest to what I was used to playing. Blossoming Defense. The deck is all about protecting key threats. Vraska's Contempt. Came in in every single matchup. 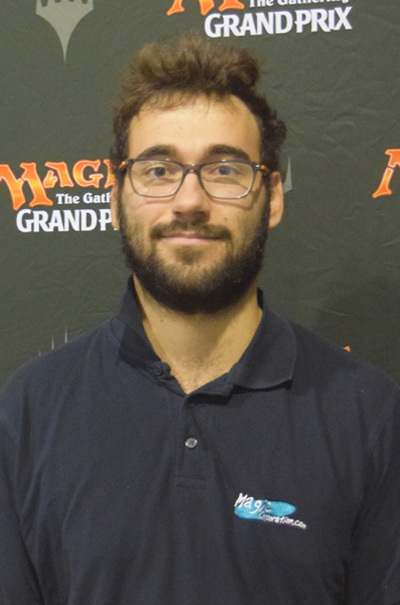 Two Grand Prix Top 16 finishes and two Pro Tours played. Four-Color Energy. I'm a midrange guy. Glorybringer. It puts the opponent off-balance and it less expected now that most lists only have two. No card really stood out, it's more like a package of decent cards. I guess maybe Negate, in the matchup against God-Pharaoh's Gift. 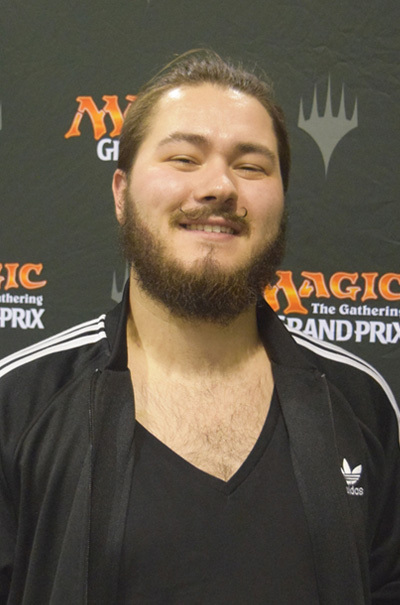 Two Grand Prix Top 64 finishes and some mediocre results. 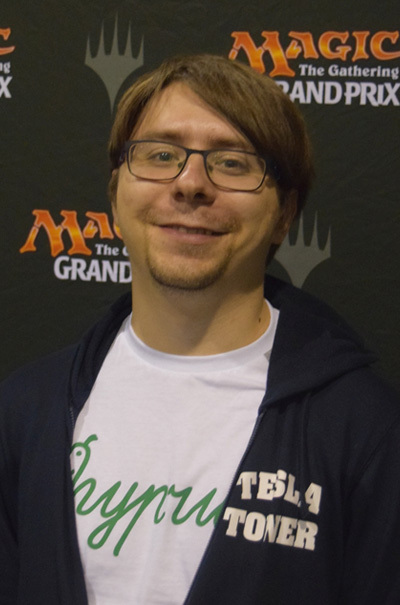 Temur Energy. Less clunky than Four-Color Energy and the sideboard is great. Best deck in Standard. Promo version of Glorybringer. You always draw it at the right moment. Negate, allows you to win against anti-Temur decks. 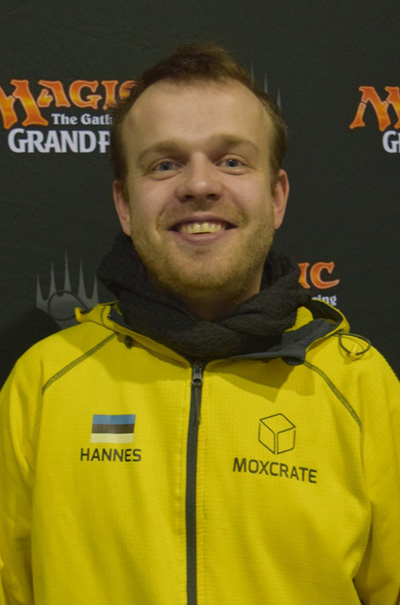 2008 national champion, many Pro Tour starts, but without any good finishes. Mardu Vehicles, also known as "Mashinki!" I played this deck for a long time, since last season. Heart of Kiran on turn two, can easily make a game. Dusk // Dawn leads to interesting plays and can completely turn a game. A few 12-3 finishes at GPs. White-Blue God-Pharaoh's Gift, because it has three of the best features a Magic deck can have—blue card selection, lots of value, and a good matchup versus "kanister" [otherwise known as Piotr Głogowski]. Hostile Desert and Angel of Sanctions. Both hit hard and are great versus energy decks. The dream team of Angel of Sanctions and Fairgrounds Warden, once again great versus energy. 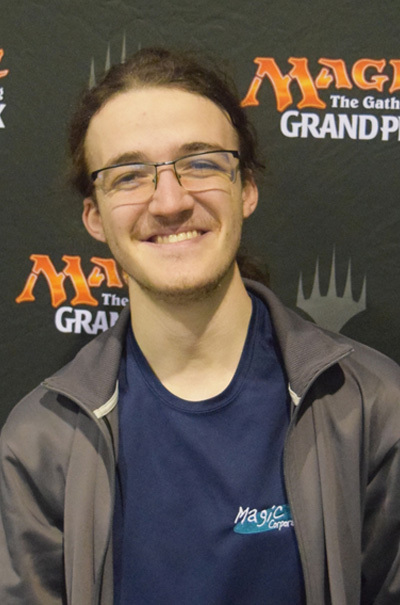 Three Grand Prix Top 8s, a few Pro Tour Top 16s. Four-Color Energy. The black cards are powerful enough to make the splash worthwile. The matchup against Temur Energy is great. Skysovereign, Consul Flagship. It's just a better version of Glorybringer. 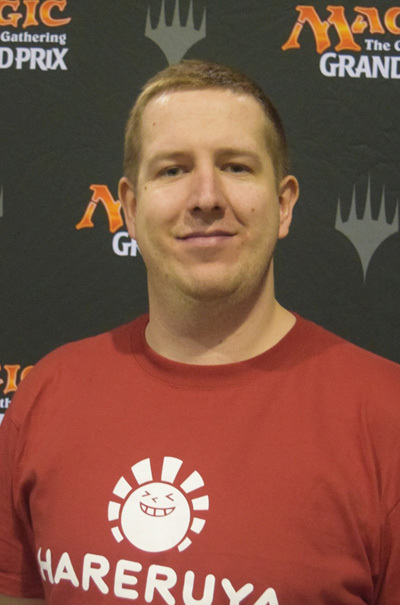 I regret that I didn't realize this on time before Pro Tour Ixalan. Cartouche of Ambition. Never played this card before, but my teammates told me to on Friday evening. I trusted them without any testing and it won three matches today. Thanks guys! 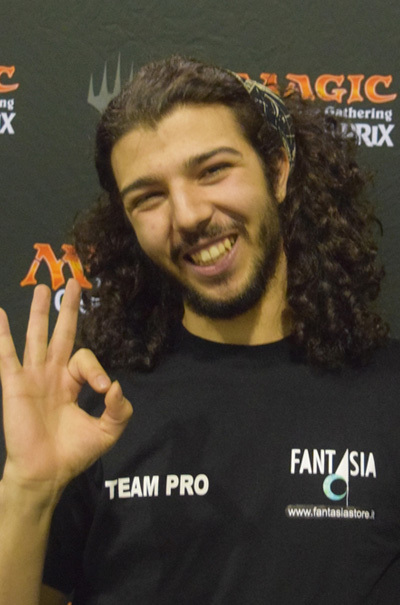 Two Grand Prix Top 8s, one Pro Tour Top 8, one World Magic Cup Top 8, seven Nationals Top 8s. Green-Blue Pummeler. Looked like it was good in theory. Didn't have much time to test everything. Not sure. I think without Electrostatic Pummeler the deck would not exist.